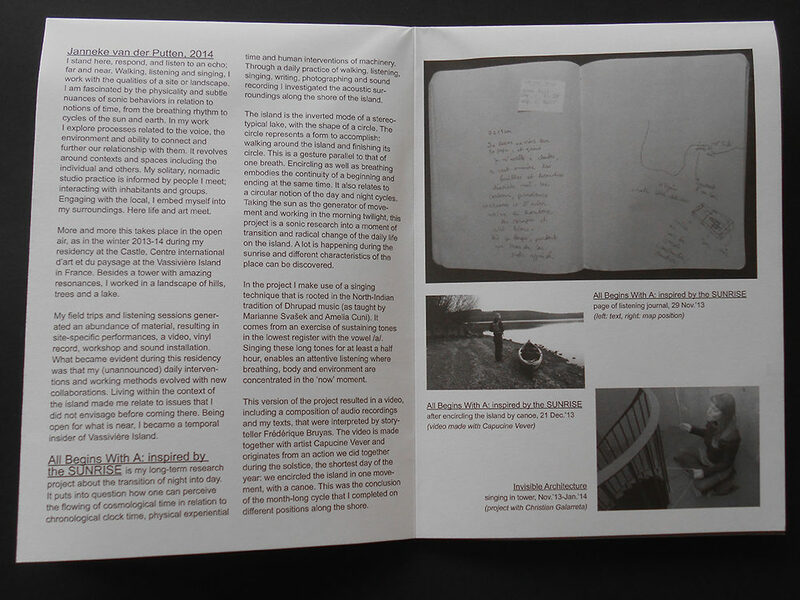 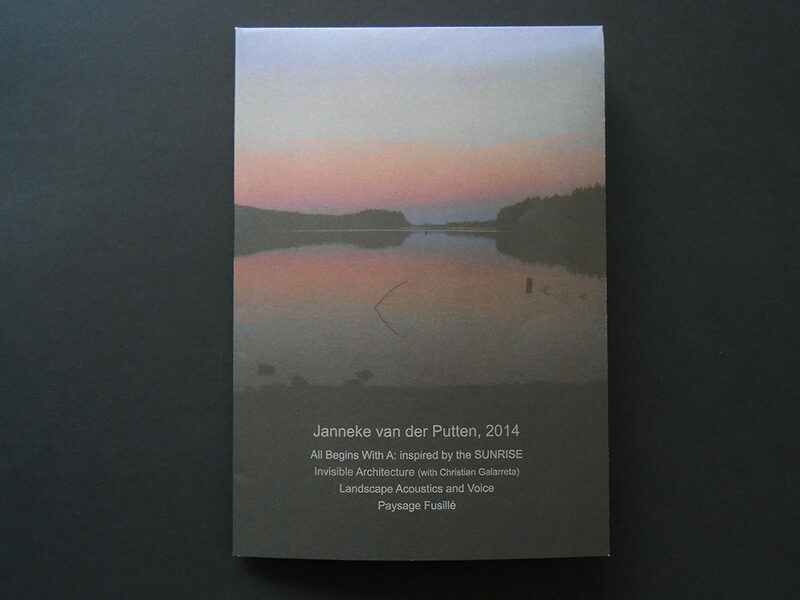 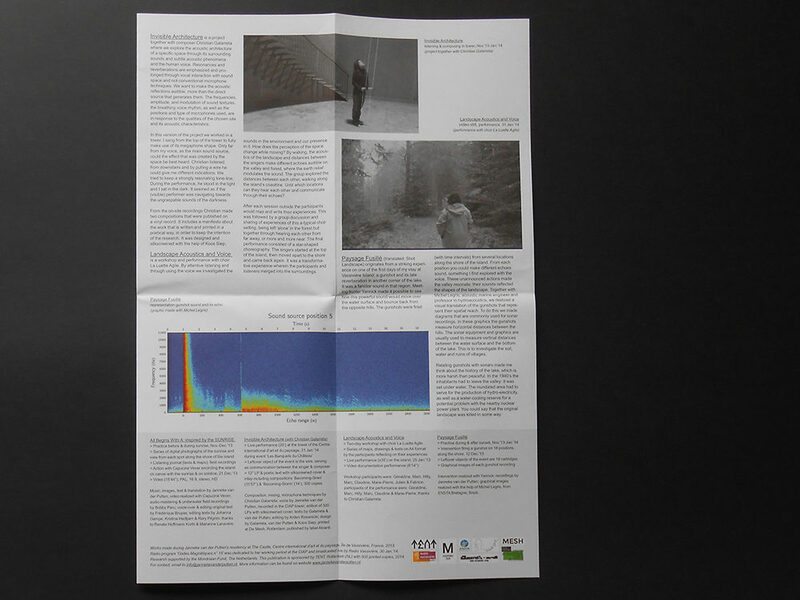 This pamphlet presents projects made during a residency at The Castle, Centre international d’art et du paysage, France, 2013. 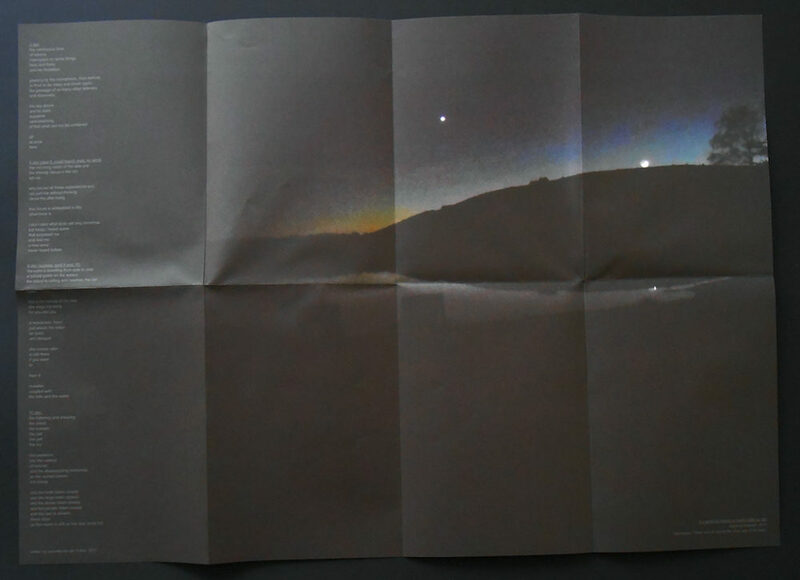 > Editions of 500 copies, A2 format. 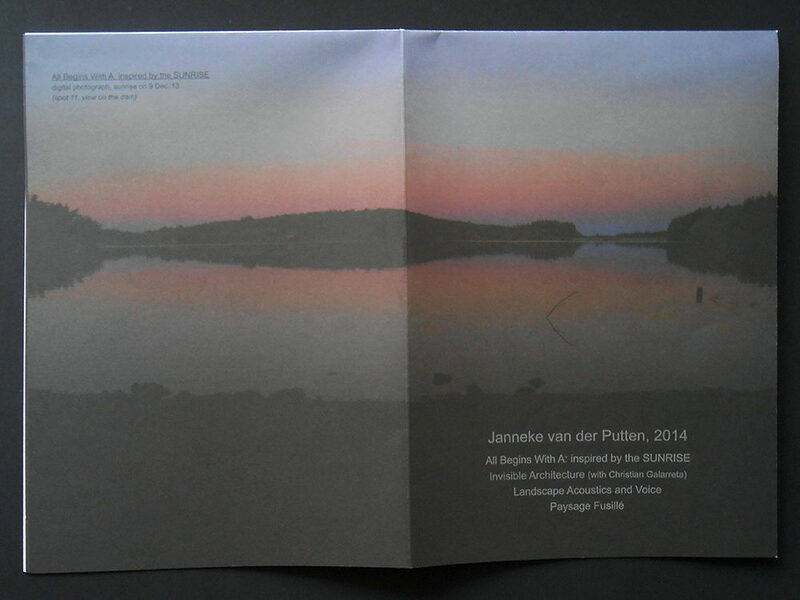 > Supported by TENT Rotterdam and Mondriaan Fund, 2014.